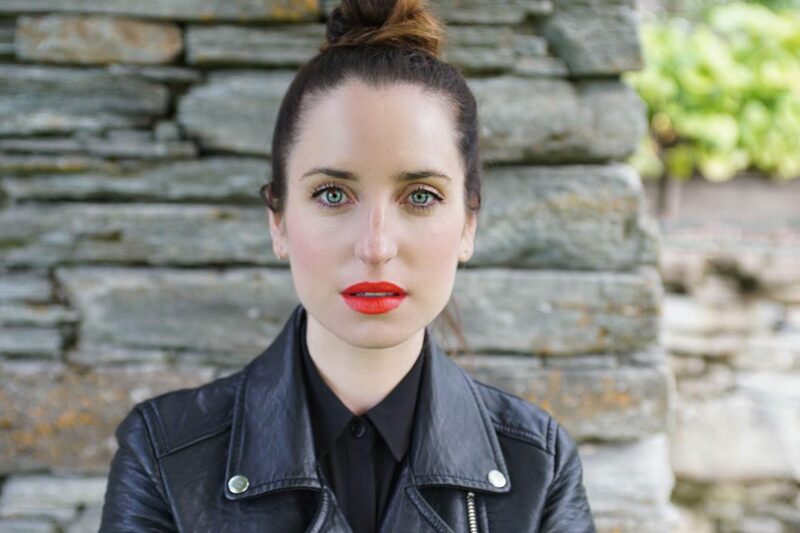 Zoe Lister-Jones not only stars alongside Adam Pally (Ben) and Fred Armisen (neighbor Dave) in Band Aid, she also dons her writer and directors’ hats with this film. Lister-Jones tackles marriage through music as a young couple hits a dead end in their relationship. In a last-ditch effort to reconnect, they turn their fights into music and form a band. It’s an incredibly funny and relatable film not only written and directed by a woman, but Lister-Jones used an all-female production crew as well. 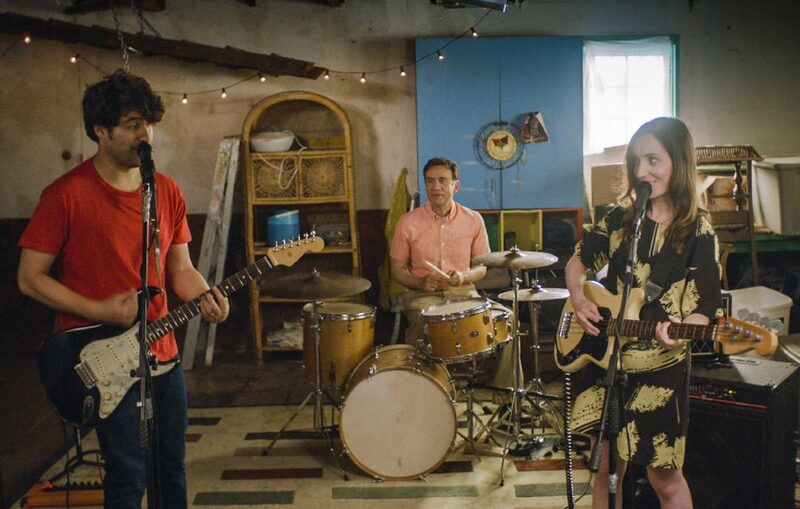 Lister-Jones spoke with me about bringing Band Aid to life. And it’s fun because all couples can relate to fighting about completely unimportant issues. The opening scene in the film is a sink full of dirty dishes. Lister-Jones and I laughed as we talked about how this is a very common “discussion” in marriages. While writing the movie, Lister-Jones, a wife of four years, said it was actually a relief to open the doors of communication with her girlfriends about closed-door arguments. “I do think that not only is there comedy to be mined from it, but it can be kind of healing to know we are all in it. The more we talked about it, the more I realized we were all having the same fights!” While it is a fictional tale, Lister-Jones confided that she and her husband both saw some of their early relationship “sticking points” in the film. Interspersed between the singing/fighting are relationship lessons learned, one in particular is from “Shirley” (Susie Essman) as her words of wisdom are perhaps some of the most solid and important ones we should all closely hear. Creating this sage wisdom seemed to just come to Lister-Jones while she was writing as she didn’t have an outline for the screenplay. “I was just seeing where my mind would take me as the story unfolded...[I was] trying to unpack a lot of those questions for myself and just used her character as a mouthpiece.” The words are loud, clear, and truly insightful. Band Aid is currently playing in New York City and Los Angeles and will open in Chicago and other major cities on Friday, June 16. Read FF2 Media’s highly-recommended review by Associate Eliana M. Levenson.